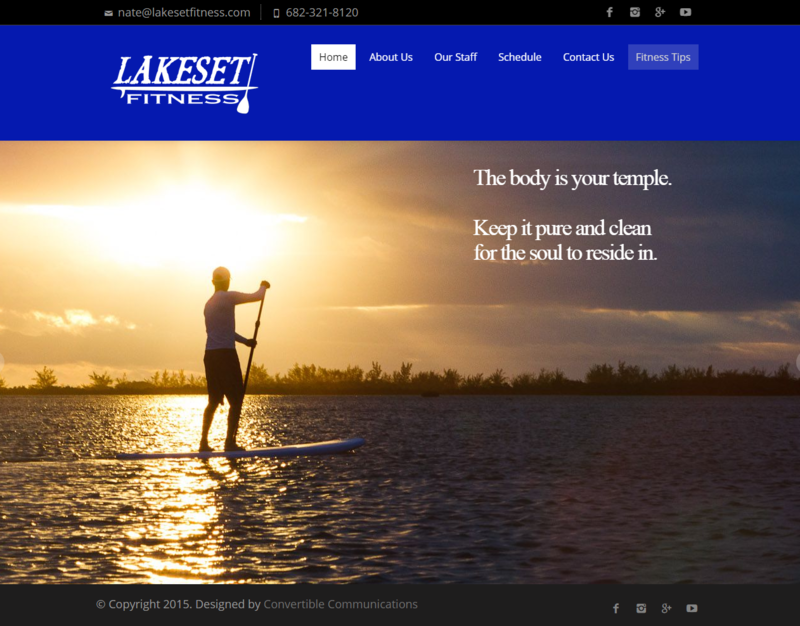 We created a new website for Lakeset Fitness that was mobile friendly and provided them more control over the content. Lakeset Fitness is planning on providing more video content, and after meeting with Nate Richards, we realized there might be a solution that allow them to add regular content to their website without the headache of manually logging in and embedding video. We set up their site, so in the future when they post video to YouTube, it will automatically upload to their website as a blog post.